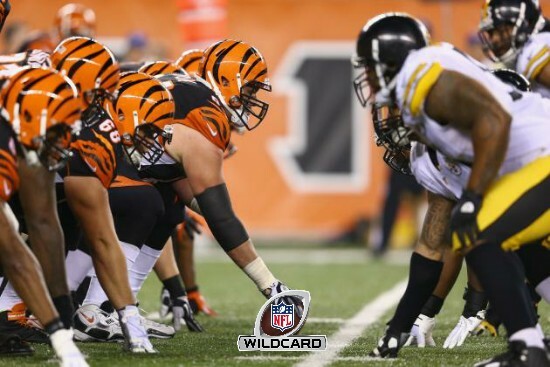 2016 NFL Playoff Schedule | "IT'S A STEELERS WORLD"! #HereWeGo The Pittsburgh Steelers v. Cincinnati Bengals game will highlight this Wild Card Weekend matchup on Saturday January 9th on CBS. Here is the complete playoff schedule.